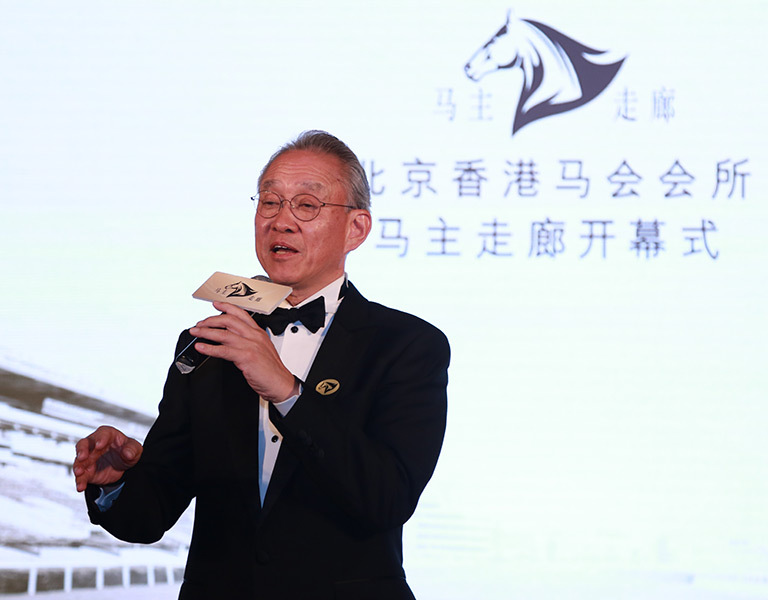 On 18 May, the Horse Sports Gallery in Beijing Clubhouse was unveiled, marking a climax to the celebrations of its 10th anniversary. 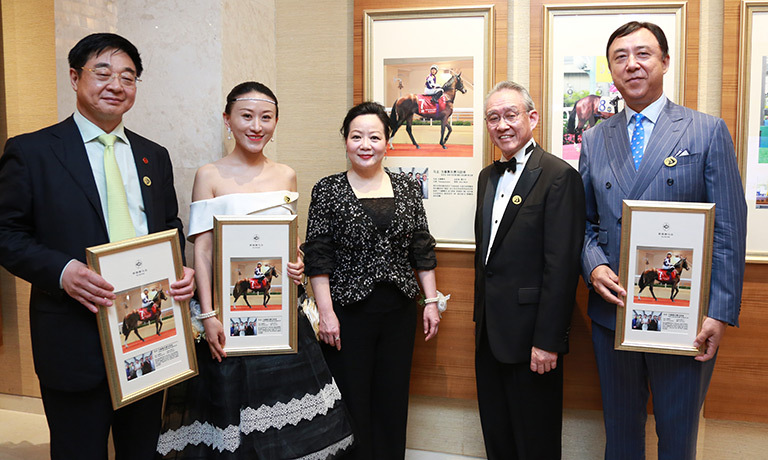 A “Hall of Fame” for the stars in Hong Kong horse racing, the gallery salutes Horse Owners for their support to the equine industry. It is also a showcase of the Club’s major accomplishments in promoting both horse racing and equestrian sports. Many distinguished individuals graced the gallery’s grand opening. 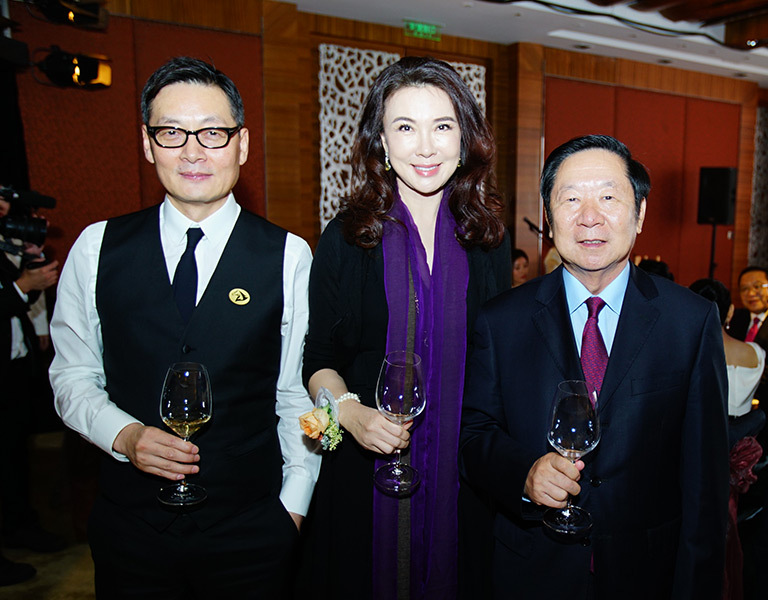 They included Club Deputy Chairman Anthony Chow; Former Deputy Director of the State Council’s Hong Kong and Macao Affairs Office Chen Zuo-er; Executive Director, Corporate Planning, Communications and Membership Scarlette Leung; Executive Director, Racing Andrew Harding; Director of Racing Business and Operations William Nader; Head of Dual Site Stables Operations and Owners Services K L Cheng; Mainland Owners, Members and guests. Guests at the special event enthusiastically shared their ideas and experience about horse racing. Among them was Club Deputy Chairman Anthony Chow, who as a Club veteran of over 25 years, spoke about his lifelong romance with horses. A great lover of horses since childhood, Chow said horses exude grace and a spiritual air to match their imposing stature and intelligence. While horse ownership has filled Chow with immense pride, it has also taught him a lesson or two about life. “Horses have to be nurtured and trained before they can race. But we, like anxious fathers are to their sons, constantly worry if they will ever make the grade. Later when they hit the turf and compete for real, we will have to learn to face disappointments and upsets,” Chow said with more than a touch of emotion. He added that as a horse may only score a few wins out of dozens of runs, Owners will have to cultivate themselves and learn to cope with setbacks. 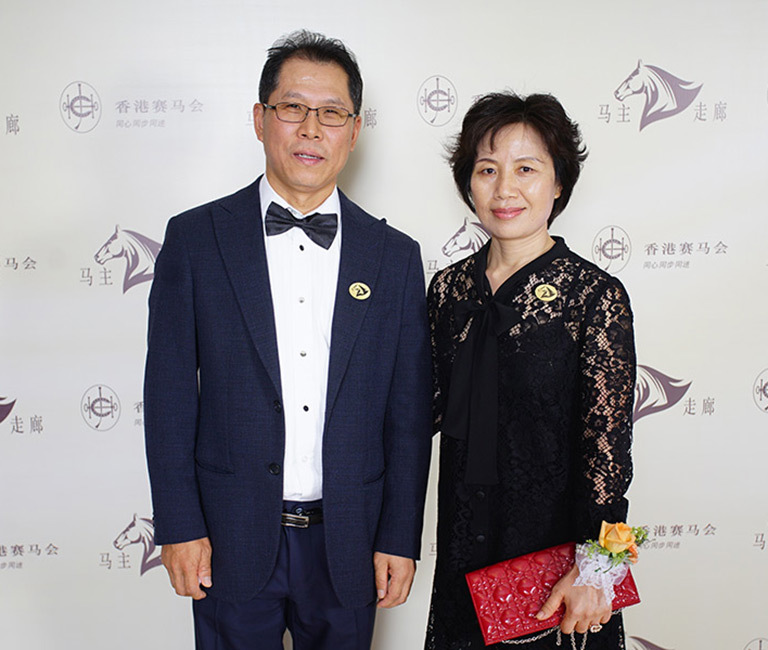 Chow is proud of the contributions he has made to society over the years as a Horse Owner. Out of over 7.3 million Hong Kong people, just over 20,000 Members are eligible to be Horse Owners while there are only 1,200 racehorses in the city. Chow pointed out that horse racing is not just a hobby, but it is also a major industry that generates social betterment. In 2016/2017 alone, the Club’s charitable donations reached HK$7.6 million, benefiting a total of 216 charitable organisations and community projects. That impressive achievement is built on the long-standing support from each and every Horse Owner. As a matter of fact, the Club is not only a world-class horse racing organisation – it is also among the world’s top 10 charity donors. The Club’s one-of-a-kind integrated business model enables Horse Owners to enjoy the thrill of racing their own horses and support the Club’s charitable work at the same time. In other words, they stride and win in tandem with the community, in the Spirit of Champions. This determination to achieve progress together with the community and to cooperate to succeed is precisely what the Club hopes to realise with Owners going forward. In showcasing the history and achievements of the Club as a world-class horse racing organisation, the Horse Sports Gallery also brings the Spirit of Champions which has defined the Club for more than 130 years to Beijing Clubhouse. This is a most compelling manifestation of the Club’s core values in Mainland China.